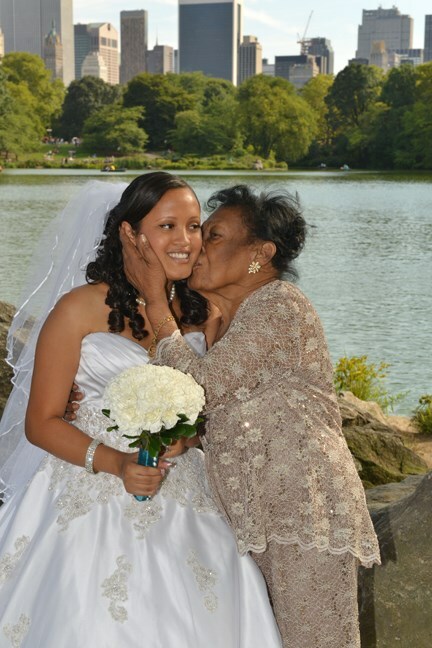 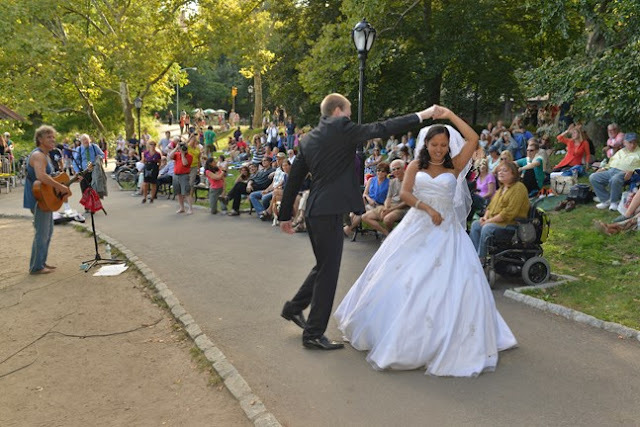 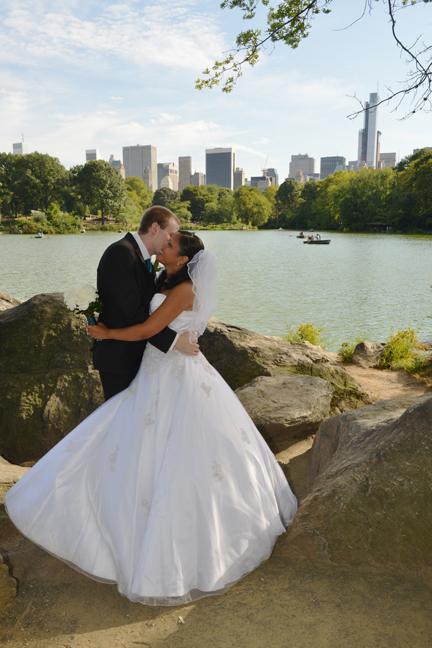 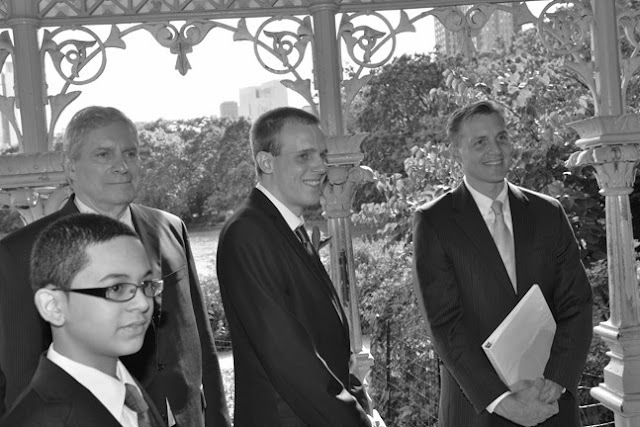 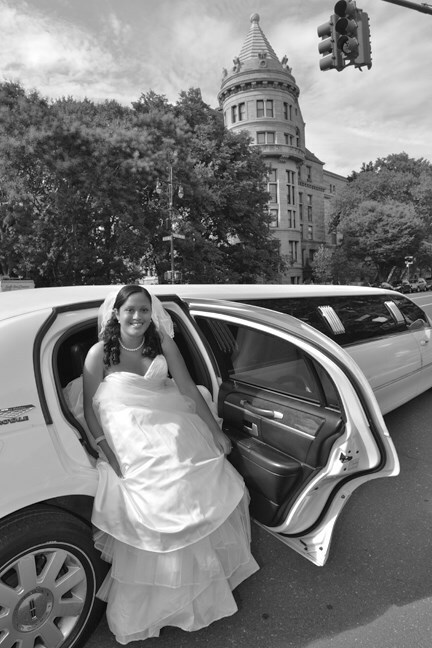 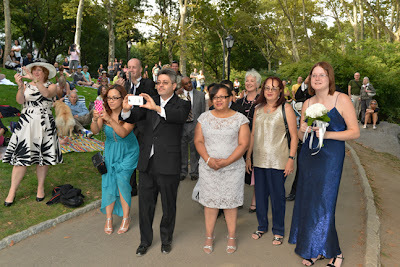 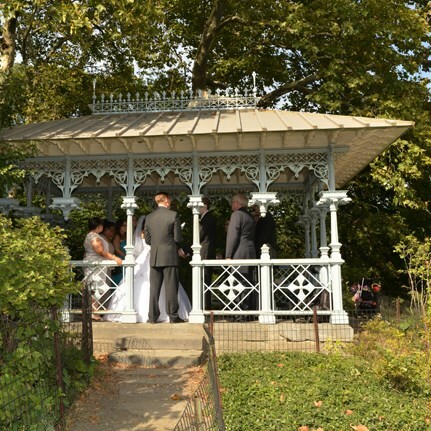 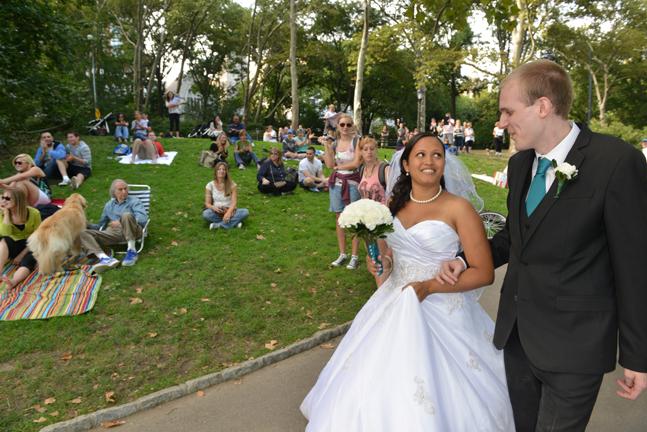 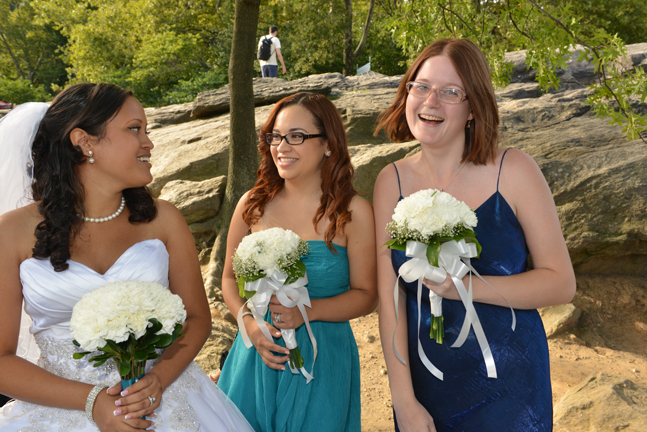 Ashley and Ian were married on September 7, 2013 at the Ladies Pavilion in Central Park. 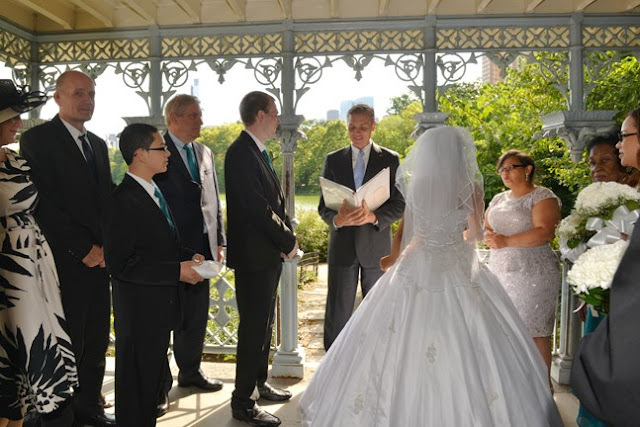 They had a small, private ceremony with family and friends. 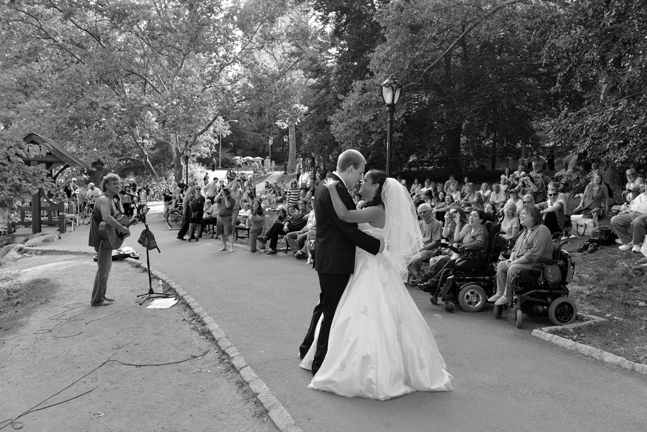 Afterwards, they had their first dance with a street performer in the park which was really a fun moment! 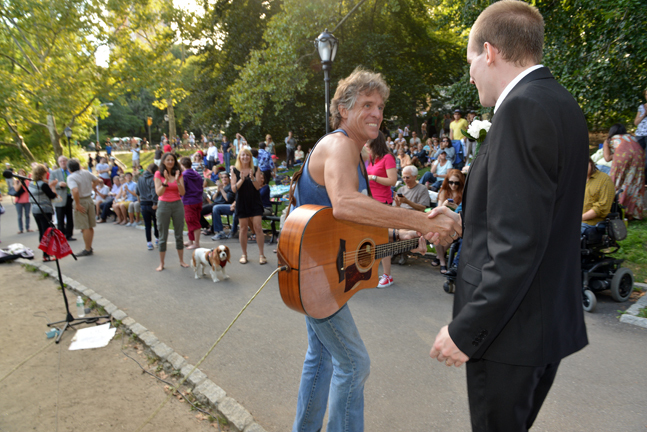 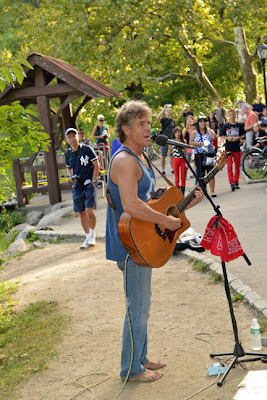 You never know what is going to happen on a busy day in Central Park! 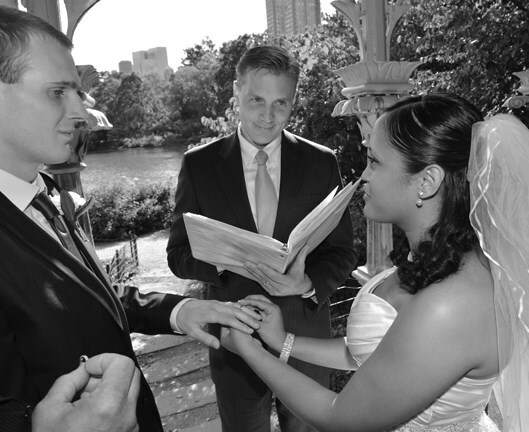 Take a look at a few highlights here.